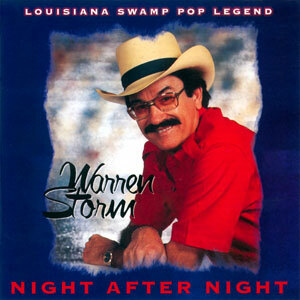 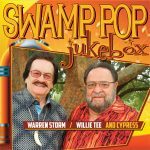 Warren Storm & Willie Tee, two of Louisiana’s most dedicated musicians, have come together once again to create another fabulous Swamp Pop album. 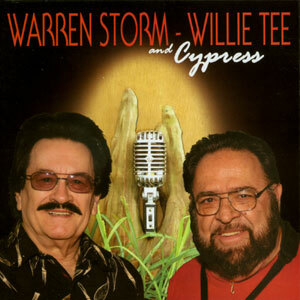 As Warren ages, his voice just keeps getting better & better, and Willie Tee, as always, gives his all with his big, robust-sounding voice. 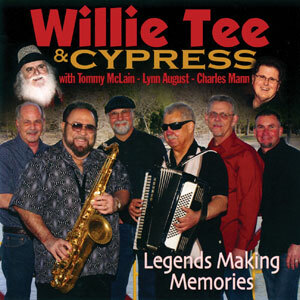 A vocalist and musician, Willie’s stylistic saxophone playing can be heard in just about every song on the album. 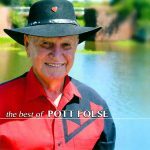 These two talented musicians let everyone know that music has been their passion for the past 50+ years! 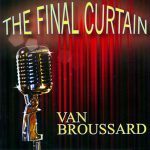 Musicians included are Warren & Willie, Tommy Joe Richard, Karl Bordelon, Scott Broussard, Kenny Alleman & special guest, Steve Grisaffe. Released in December 2013, 13 tracks.